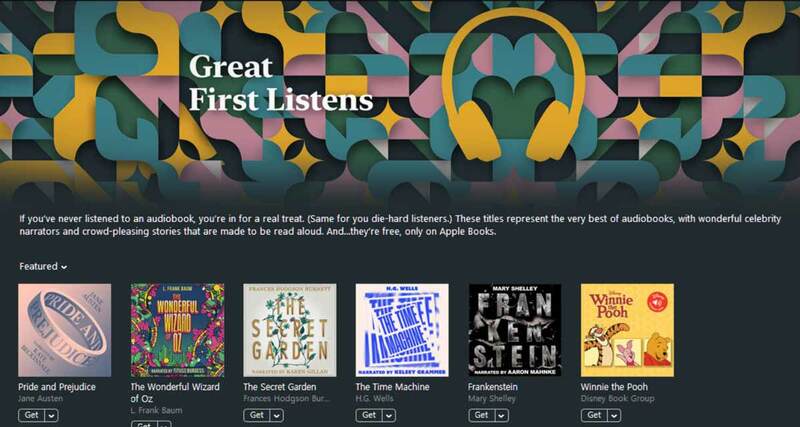 Apple is getting into the Christmas spirit by offering a handful of classic audiobooks for free. The books have been narrated by some big-name celebrities including Kate Beckinsale and Kelsey Grammer, with all titles public domain. What makes the free audiobooks so notable is the fact they all have celebrity narrations, not something that would normally be the case for a free audiobook of a book that is public domain. All six of the audiobooks can be downloaded for free right now from the Audiobooks section of the Apple Books app, available for both the iPhone and iPad. If you’d prefer to listen on a Mac, they can be found in the same section in the iTunes Store. We don’t know whether these audiobooks will be available indefinitely, but we suspect that will be the case. All books, as we said, are public domain so there is no money to be made by Apple here. 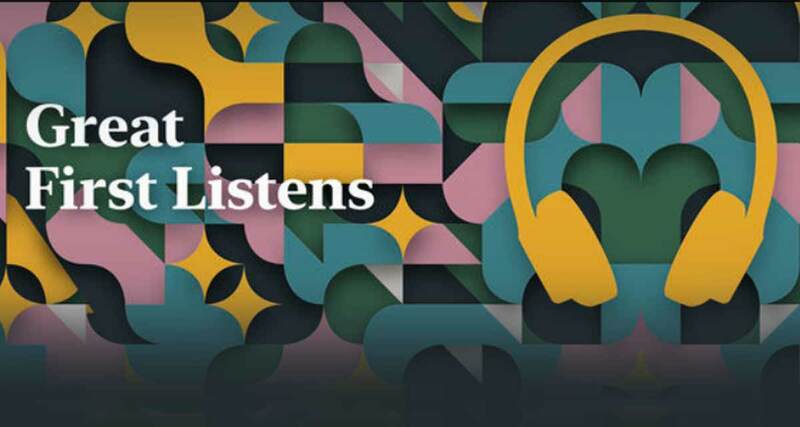 If you’re looking for a little something to keep you company this Christmas, any one of these audiobooks should absolutely do the trick, and who knows, they may just be a gateway drug into the wonderful world of the audiobook. Pride and Prejudice, narrated by actress Kate Beckinsale. The Wonderful Wizard of Oz, narrated by comedian Tituss Burgess. The Secret Garden, narrated by actress Karen Gillian. The Time Machine, narrated by actor Kelsey Grammer. Frankenstein, narrated by podcaster Aaron Mahnke. You can, download the audiobooks from here.